“Encore” is Available for Pre-Order and it’s on Sale! 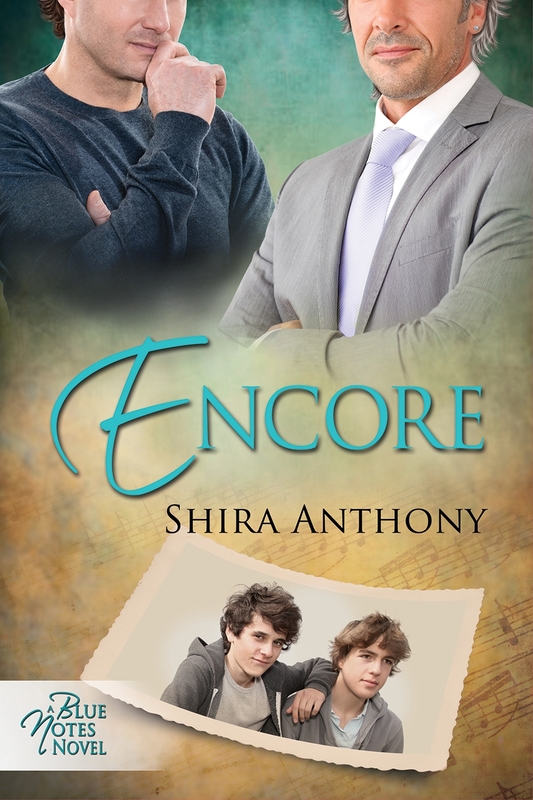 Encore is now available for pre-order on the Dreamspinner Press website! Even better? It’s on sale through Sunday, October 20th, along with all my other titles. Dreamspinner is having a sale to celebrate Gay Romance Literature Retreat 2013 (GRL), and all attending authors’ books are discounted, including upcoming releases. I’m having a great time at GRL here in Atlanta. The weather is cool, but the evenings are hot with great events sponsored by publishers like Dreamspinner Press. Lots of amazing authors here, books, swag, and other cool stuff. Tonight is a masquerade ball, and this afternoon is the big book signing event with featured authors (including me!). Note: Blue Notes Series novels are standalone novels that can be read in any order, so pick the book that speaks to you and start there! You can read an excerpt from the book here.